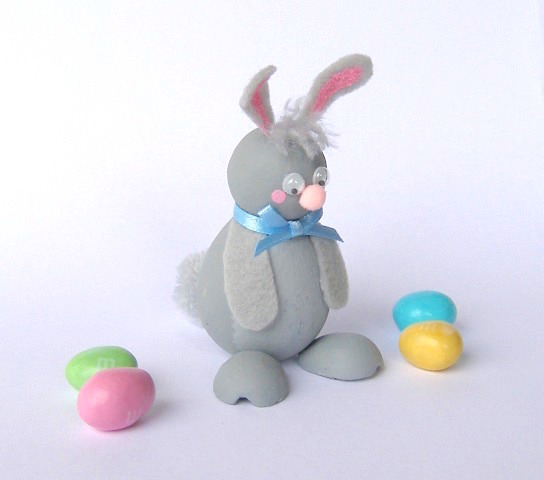 This entry was posted in Holiday Crafts, Kids' Crafts and tagged Animals, Ball, Black/Gray, Easter, Egg, Tabletop by Terry Ricioli. Bookmark the permalink. It has been my pleasure to have worked as a designer and teacher in the arts and crafts industry for over 20 years. Currently I design jewelry, children's crafts, home decor, and needlepoint on plastic canvas.